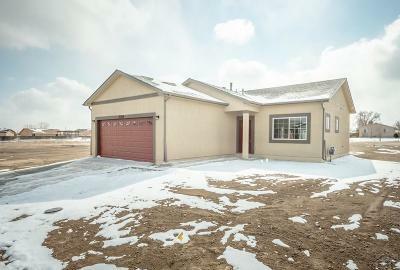 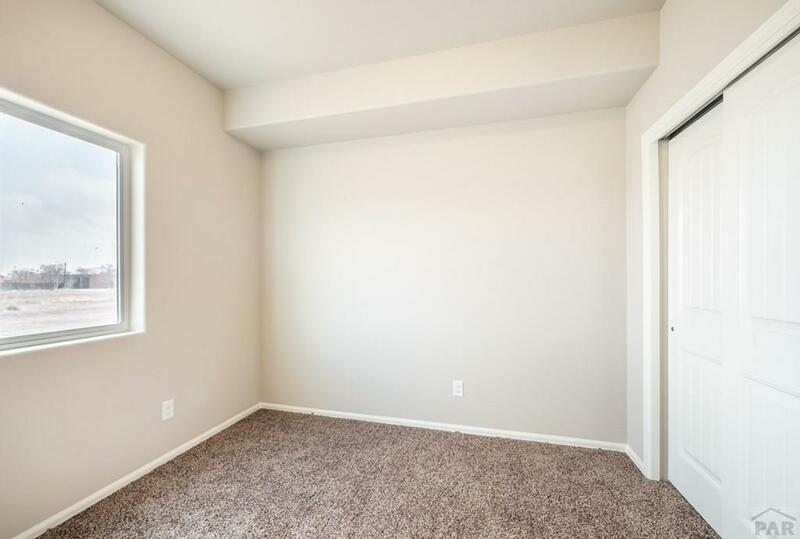 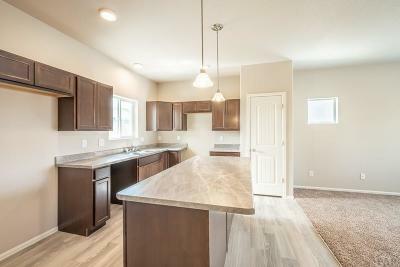 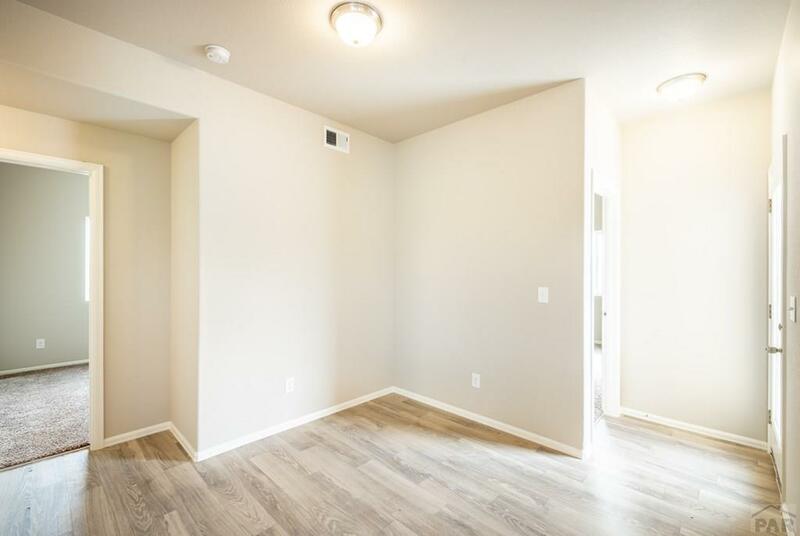 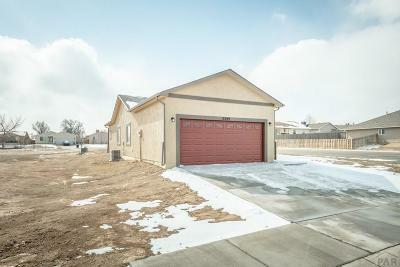 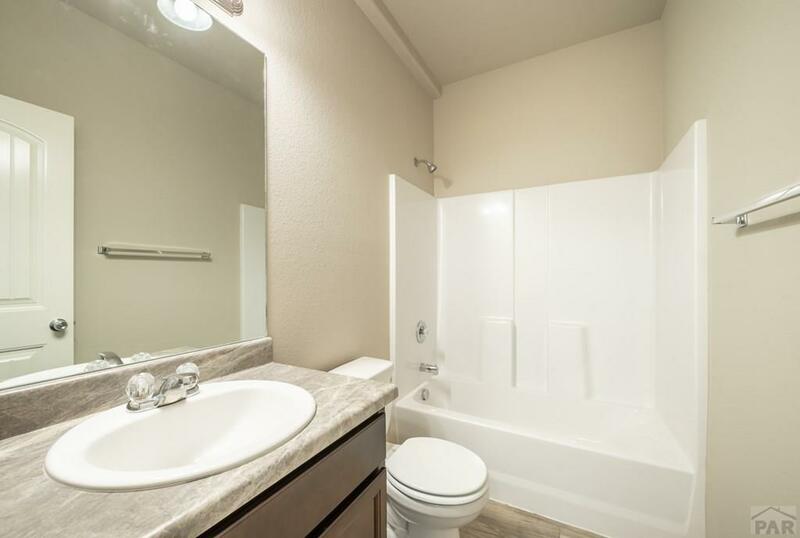 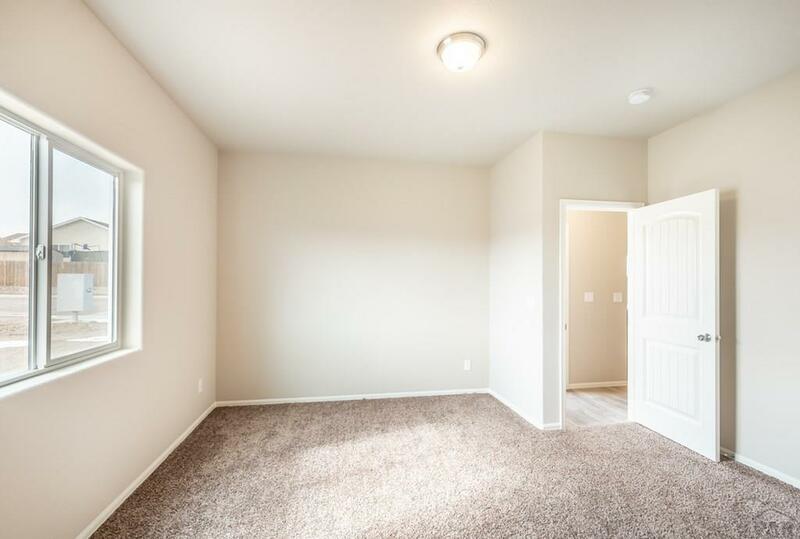 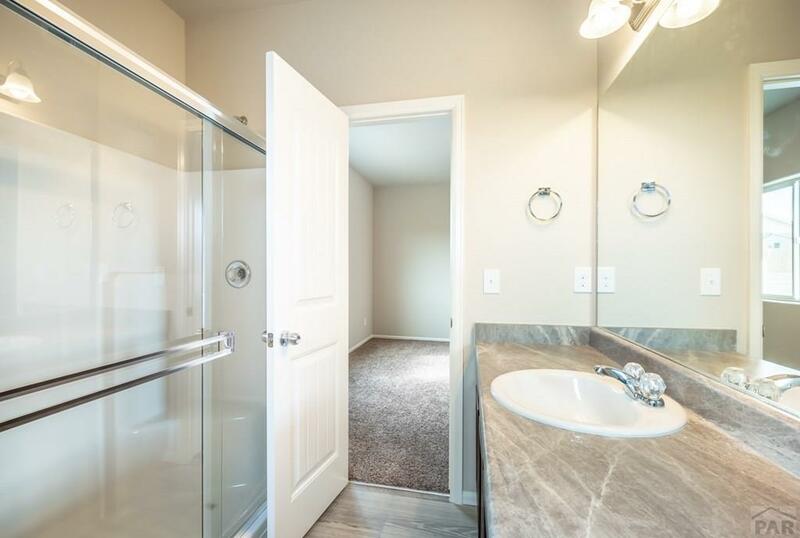 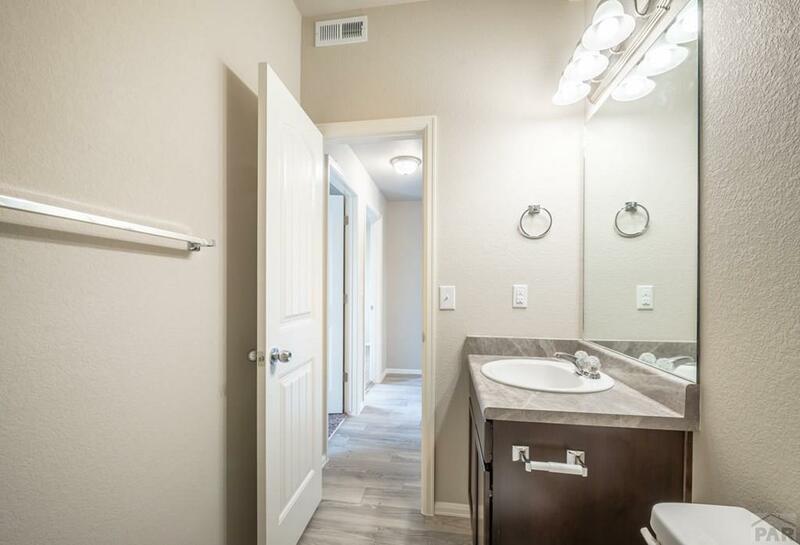 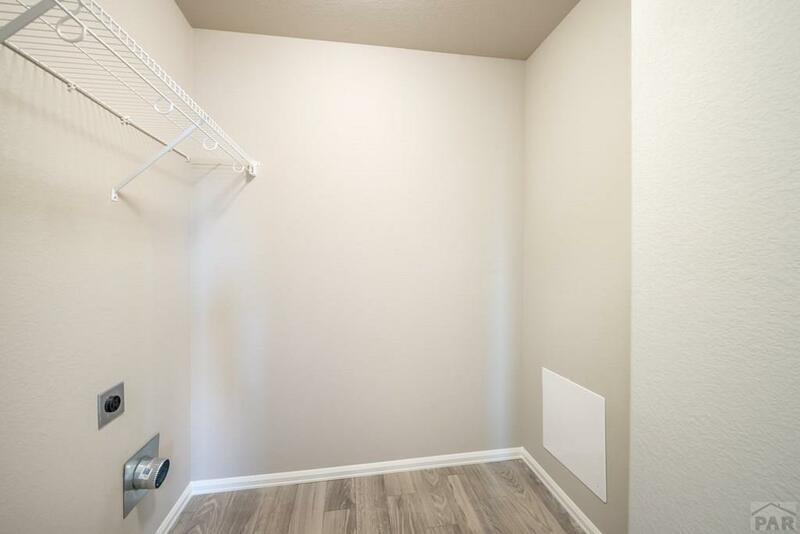 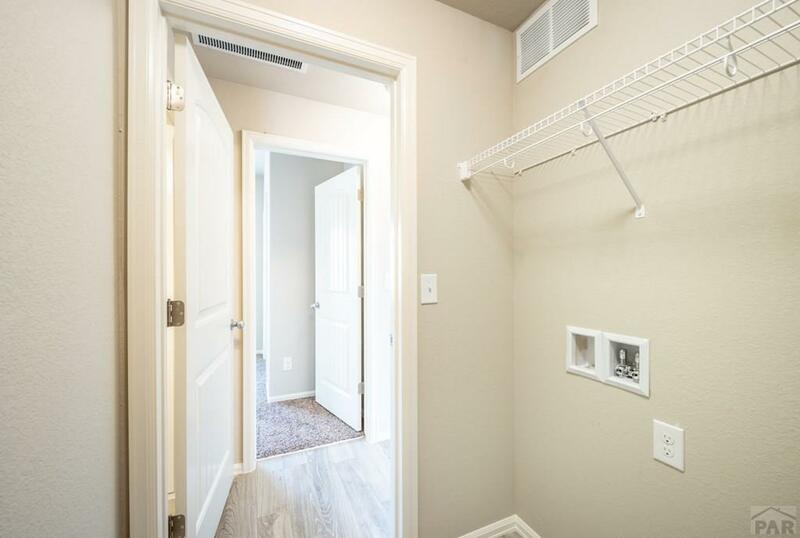 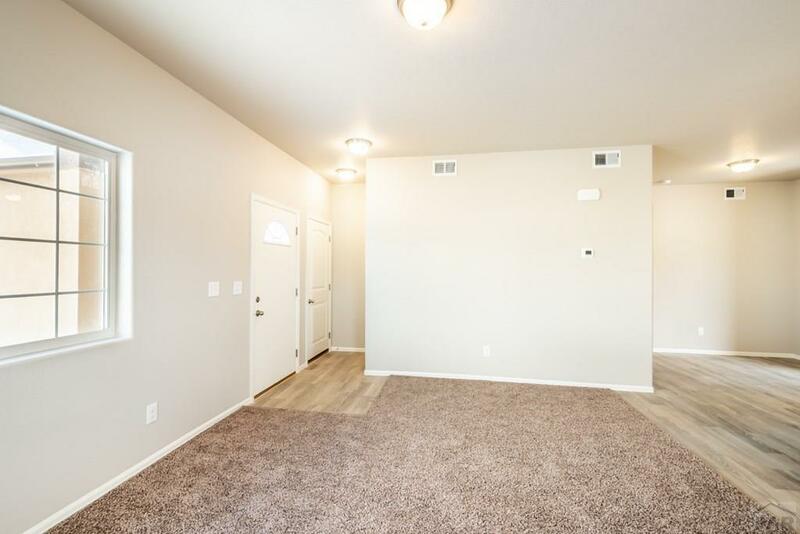 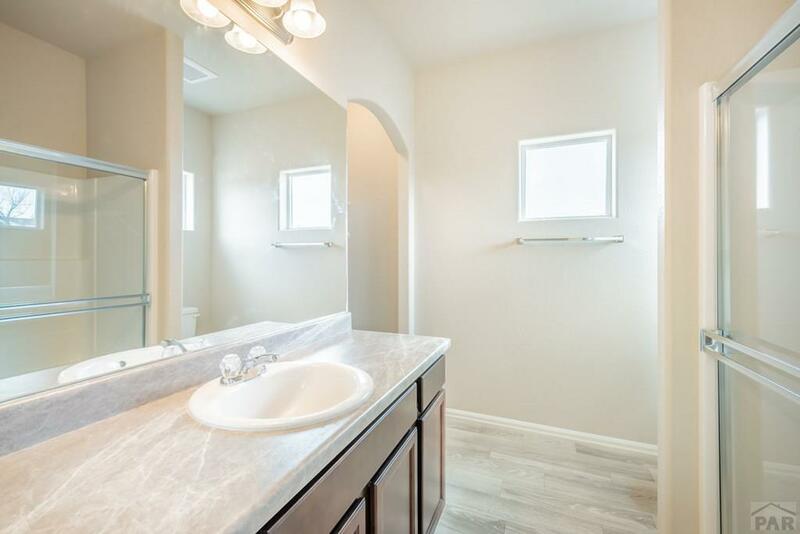 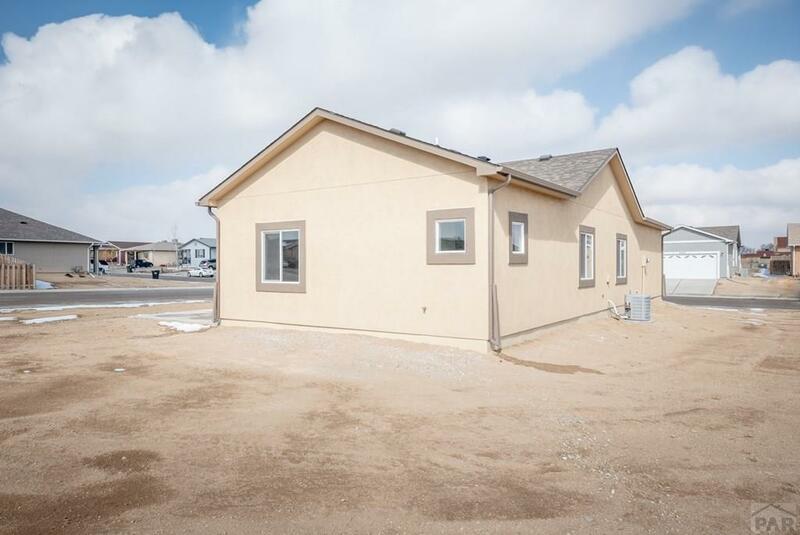 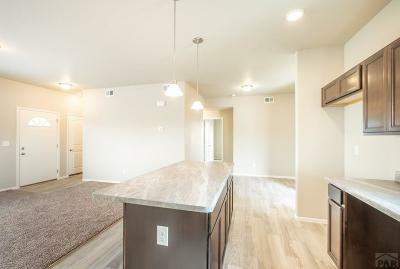 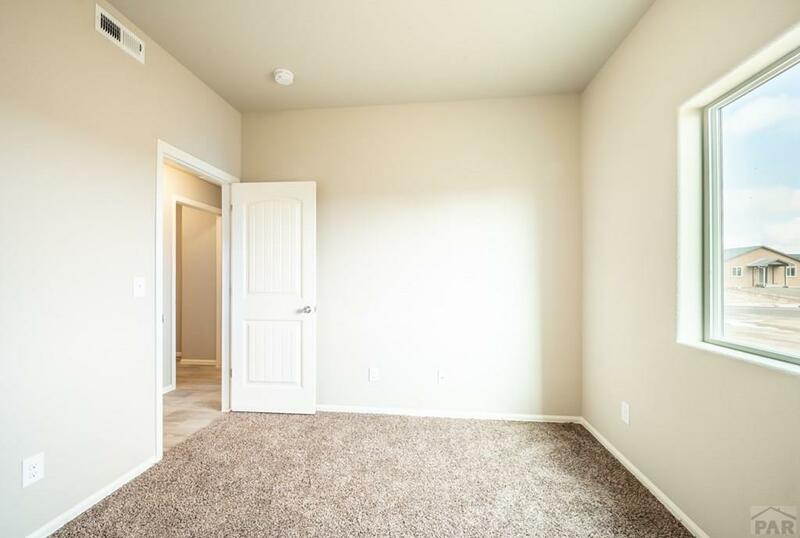 Newly built model home centrally located near hospitals, shopping, schools and parks. 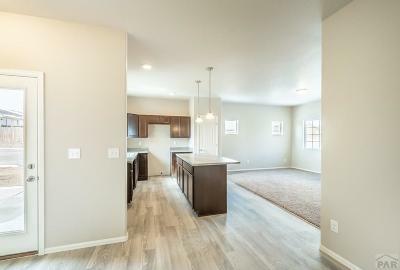 Three bedrooms two full baths, in this open floor plan concept. 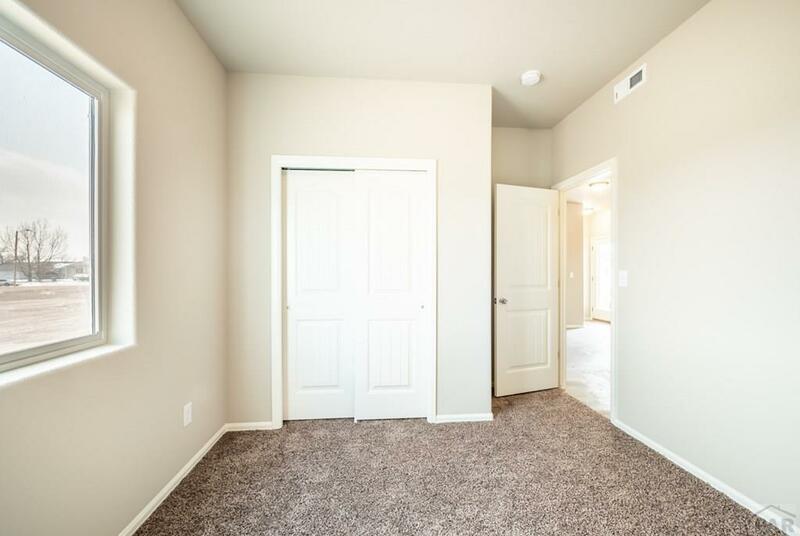 Pick your lot and pick your exterior and interior colors! 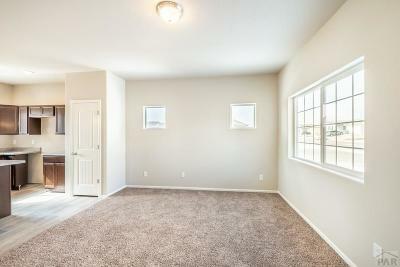 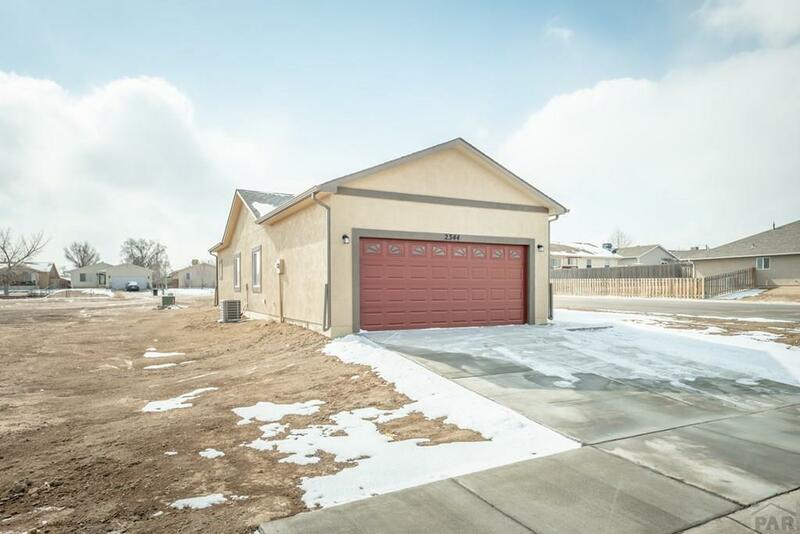 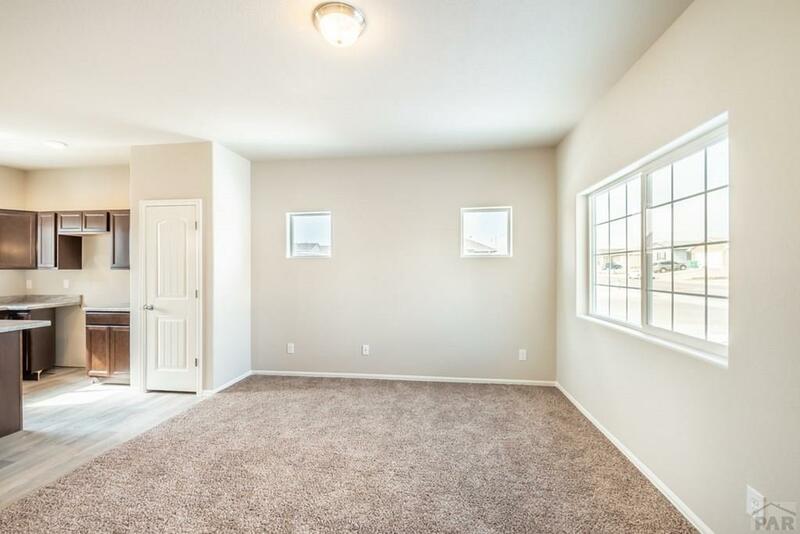 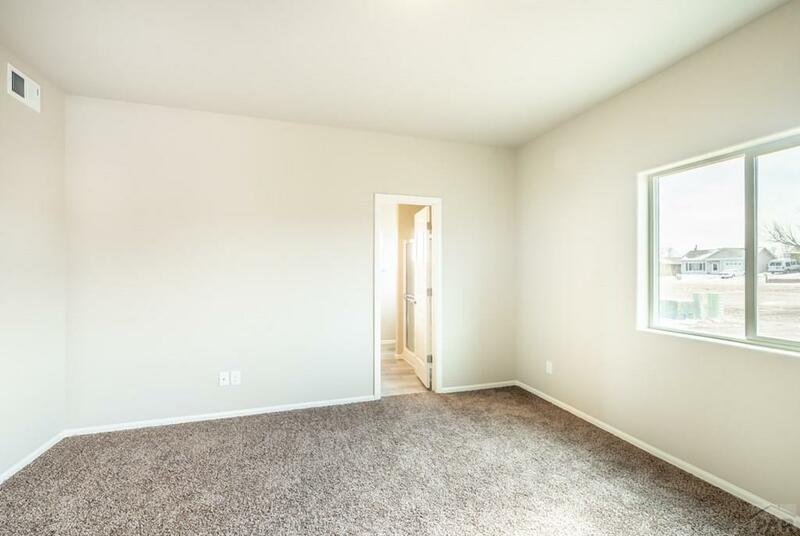 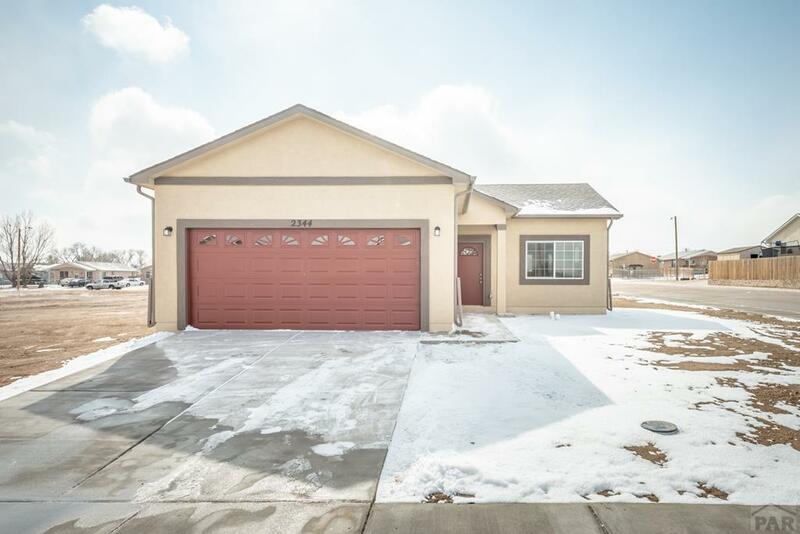 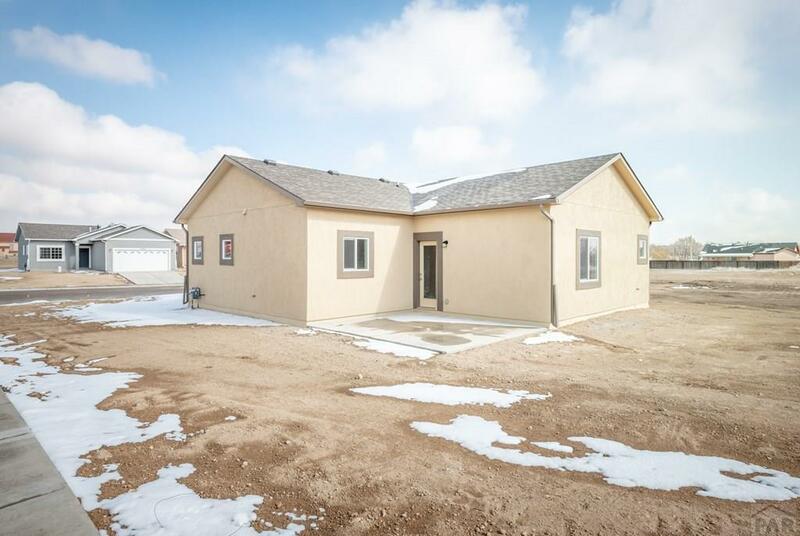 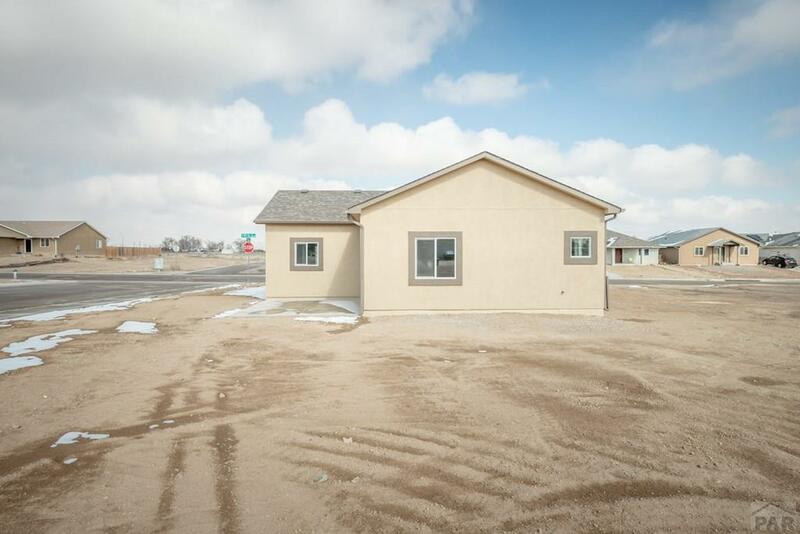 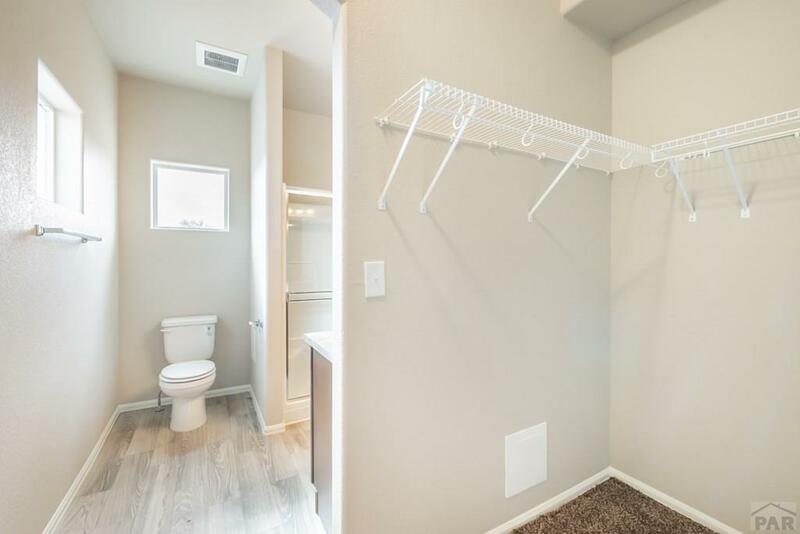 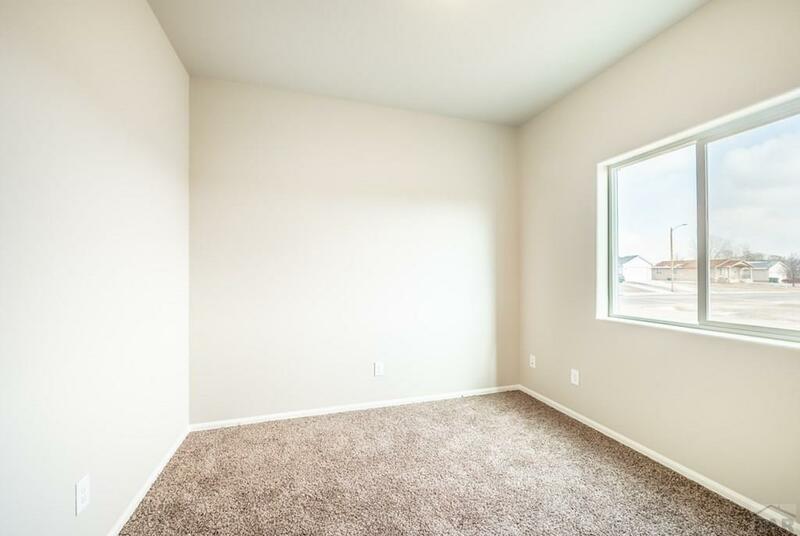 This home is being used as a model home- approximate closing date is at least Jan 31, 2020 Taxes are for the vacant land only.